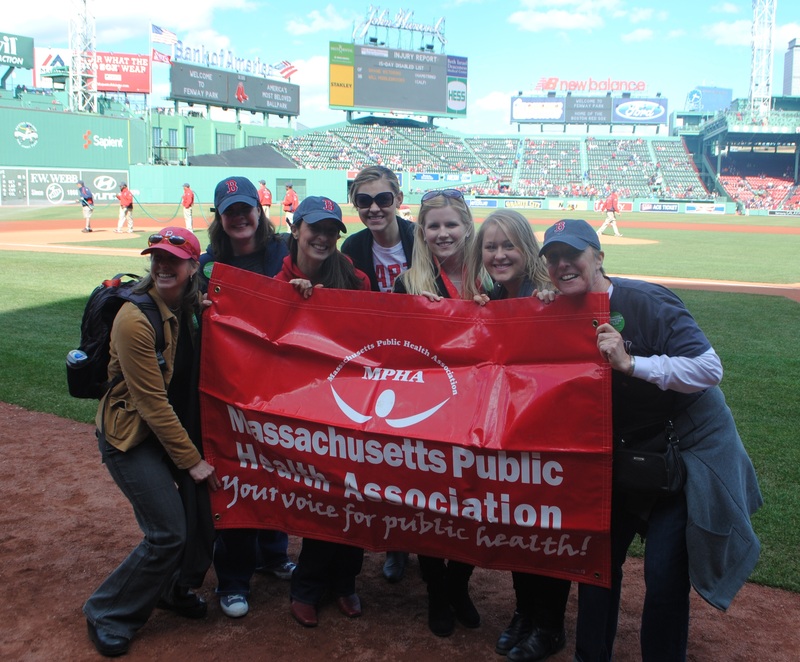 600+ MPHA Supporters Enjoy the Sun and Fenway Park! Thanks to everyone who came and cheered on the team to a 4-2 win against the Rangers. What a treat to see David Ortiz hit a game-winning home run–and to see Finn Hurley and his friend Tripp Barkett smile. Many thanks also to the Red Sox for hosting us, and for donating some fabulous Fenway treats to be auctioned off at MPHA’s Annual Awards Breakfast on June 6, 2014. 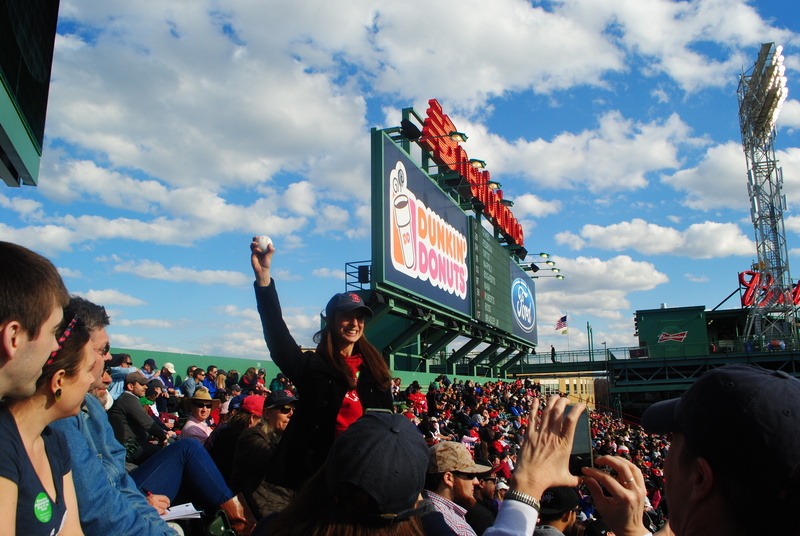 MPHA Executive Director Rebekah Gewirtz scores an official Red Sox baseball.